Lance was born in San Ramon, CA, but moved to Tampa when he was one. His family all lives in Michigan and he is an avid fan of Detroit sports teams. Lance loves watching Michigan Football on Saturday's in the fall and enjoys working a Chick-Fil-A. 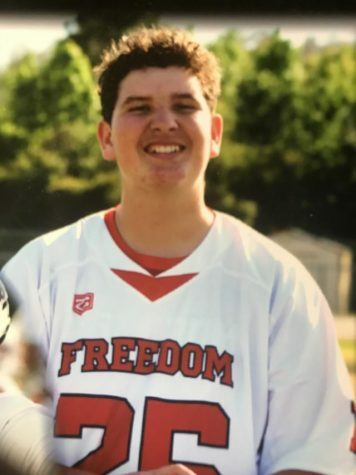 Other than being a part of the newspaper staff at FHS, Lance is also a member of the Freedom Lacrosse team.